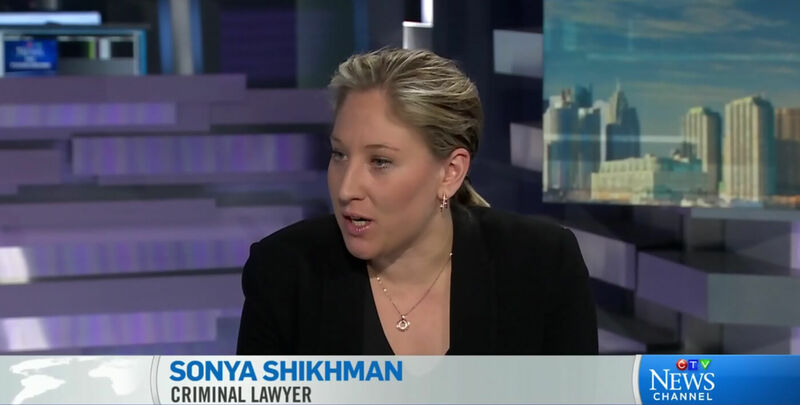 Sonya Shikhman of Bytensky Prutschi Shikhman criminal law firm is known for her extensive experience and knowledge in criminal defence. If you are interested in having Sonya Shikhman comment on your television, radio or newspaper article, please use our Media Contacts Page. BPS Criminal Law Firm Voted Best Toronto Lawyers in the 2018 NOW Readers’ Choice Award! What are the Penalties for Drinking and Driving in 2018?